This eatery strays away from the usual pub fried foods with a focus on buckwheat noodles. Essentially a soba joint with a premium selection of 15 Japanese taps, Towa offers an exclusive experience close to Ueno Station. Located literally across the street from the Shinobazu exit (under the tracks), the entrance to this second-floor establishment is next to a magically moving bowl of noodles that has become synonymous with the area. Bar seating is a little tight, with only eight square chairs up for grabs with direct access to the beers, but there is little else to complain about. There are three sizes available which run from ¥710 to ¥1,150. All prices include tax, so it is not the cheapest but far from the most expensive (they also tend to go light on the head so more liquid for your belly). 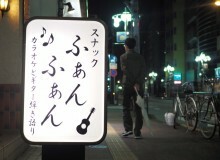 Fashionable Omotesando is also a hub of Tokyo’s creative scene. The prominence of independent art spaces attracts a unique community of talented creatives, many of whom go to open-air food court Commune 2nd for their libations. Commune 2nd has a number of one-of-a-kind food carts, trucks, and semi-permanent structures that offer a wide selection of food and drink. Look to your left as you enter the main circle of stores and you’ll find an amazing trailer modeled after a mini shed. This inviting and homey spot is Beer Brain, an intimate and stylish space with a selection of five Japanese craft beers on tap. 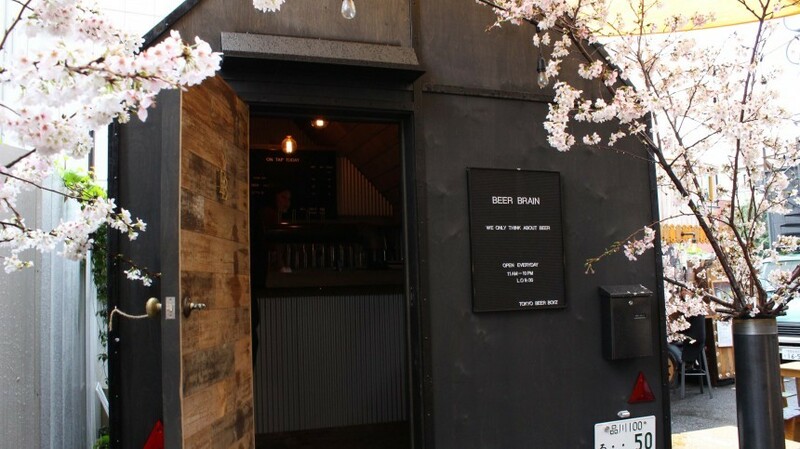 This wheeled hideaway is the brain-child of a group of beer enthusiasts known as the Tokyo Beer Boyz. After noticing the shortage of mobile tap rooms in Tokyo, they set out to combine their talents and build their own. Prodigious fans of the Japanese craft beer scene, they ensure Beer Brain has a selection of delicious and harder-to-find brews on tap. The beers are usually served in plastic cups and come in two sizes, small (295ml) at ¥600 and regular (425ml) at ¥900. You can enjoy beer in the warmth of the well-designed and welcoming interior, or you can brave the outdoors under the inflatable tent found in the Commune 2nd common space. Explore the many other food and drink providers and installations while you’re there. While Shinbashi may be home to skyscrapers and multinationals, it is also the default salary-man drinking hub: business suits, cigarettes, and cheap drinks are a dime a dozen. 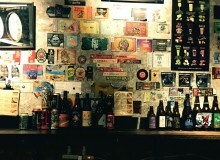 In the midst of this conformity there is a new establishment to get your quality craft-beer drink on —iBrew Shinbashi. 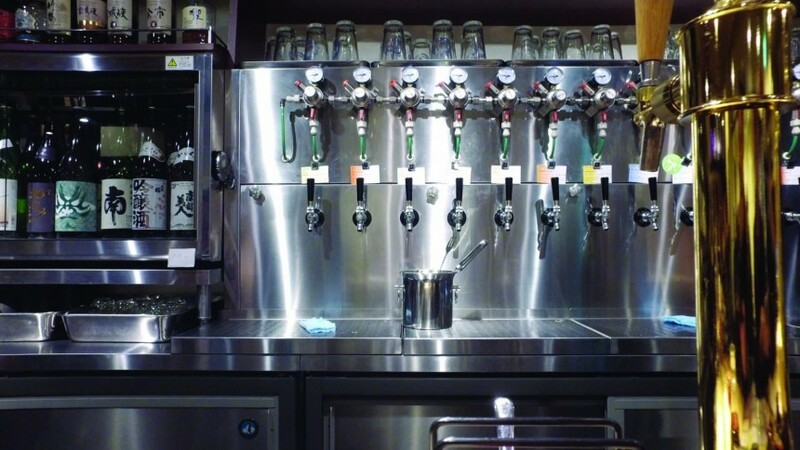 This recently opened bar is located less than two minutes from Shinbashi Station and, like its older brother by Tokyo Station, offers a wide selection of delicious Japanese craft beers (30 taps, to be exact). 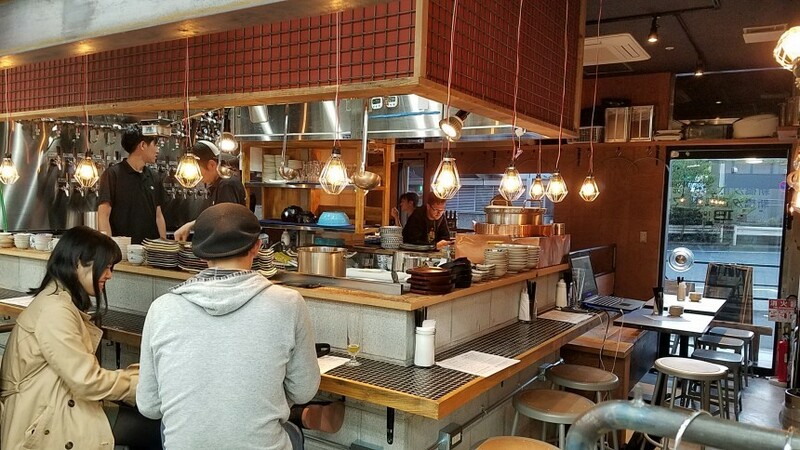 iBrew Shinbashi perfectly fuses a small, family-owned izakaya feel and a hipper neo-industrial aesthetic. Since it’s so close to the station, this is the perfect place to grab a few before the transit home, but it also means the spot gets quite busy in the evenings. To allow the most flexibility should you want to grab a beer, iBrew Shinbashi opens its doors early (from 1pm daily), a rarity outside of 24-hour bars in the area. Beers are reasonably priced from ¥421 to ¥745. The bar comfortably seats forty people and offers an all-you-can-drink option, which is great if you want to sample a bit of each beer. 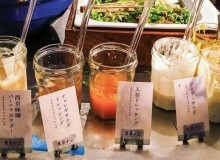 Japanese craft brewers are tenacious when it comes to honing their skills and adapting new flavors to an ever-changing market. 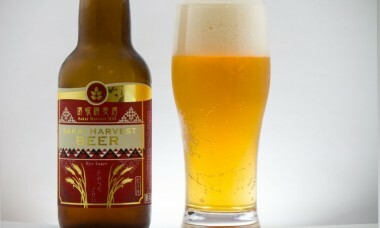 Many breweries make small one-off batches to try new brewing methods or new materials (hops and malts) so, outside of the large and well-known breweries, it is hard to keep up with all that is on offer from Japan. Here we look at some of the more interesting and tasty Japanese beers sampled in 2017. 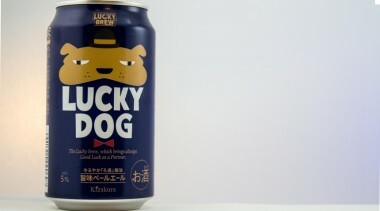 A surprisingly delicious beer made specifically for tourists who visit the Atami area. 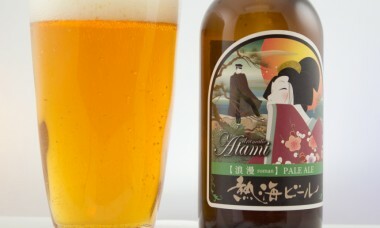 This pale ale is brewed by the same company that makes Wind Valley Beer (Orachi). Initial mildly bitter aromas and a honey-like malt character make this crisp beer stand out. Unlike most beers made with tourists in mind, which tend to be nothing more than average, this all-organic beer explodes with flavors of dry honey and bitter but fruity hops. Session IPAs are hard to find in Japan. While options like Marihana by Coedo are favored in the craft beer world, a small brewery from Kashima in Ibaraki has made a very agreeable and tasty Session IPA. Buazizi is easy-to-drink with a slight autumnal peppery scent. Its lighter pale ale malt character give this piney, orange bitter beer a delicate and balanced flavor. Buazizi is made with holy water derived from the nearby Kashima Shrine. 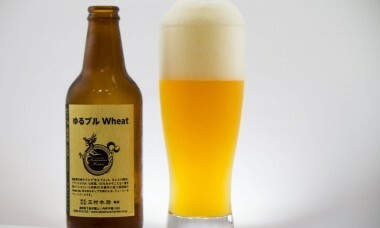 Part of a limited release of beers from Tamamura Honten’s line of Shiga Kogen beers, the Yuru Buru Wheat is a beer made in celebration of the head brewers’ blog of the same name. 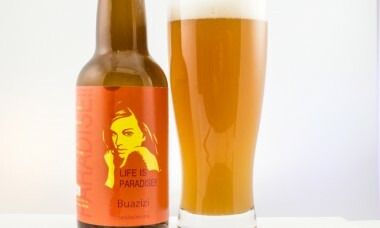 This hazy beer starts off with a nice mixture of fruit aromas, including citrus, apricot, and papaya. It finishes with a floral, mildly bitter hoppiness that’s accentuated by a slight honey sweetness. This is an enjoyable rye lager with a clean look and crisp mouthfeel. Starting off with heavy notes of malt and a bready smell, the beer pours yellow-orange — darker than other lagers -— and with a characteristic reddish rye color. The taste is surprisingly delicate, sweeter than anticipated, with a healthy amount of fruity flavor. A spicy, bready aftertaste soon helps balance the sweetness. 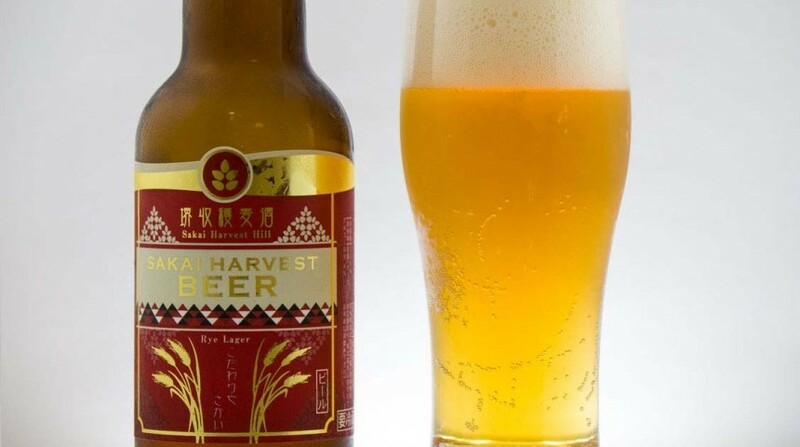 Brewed by first-generation craft beer brewery Kizakura Kyoto Bakushu, this pale ale is surprisingly malty with a healthy amount of mild, English-like hops. This beer pours deep amber copper with a full head of creamy foam and a surprising amount of haze in the body. Initially, this beer has a dank smell, but quickly switches to a heavy malt/mild hop character on the nose. While it does not have many hops when first openin g up, there are a noticeable number of mild bitter tones that help balance out the sweetness from the impressive amount of malts.